Diversity in architecture, lifestyle, and price point has consistently allowed our clients over the past 37 years to transfer their personal life-long dreams into life fulfilling realities. As leaders in the real estate industry, we provide a cutting edge, proven marketing platform that gets results. 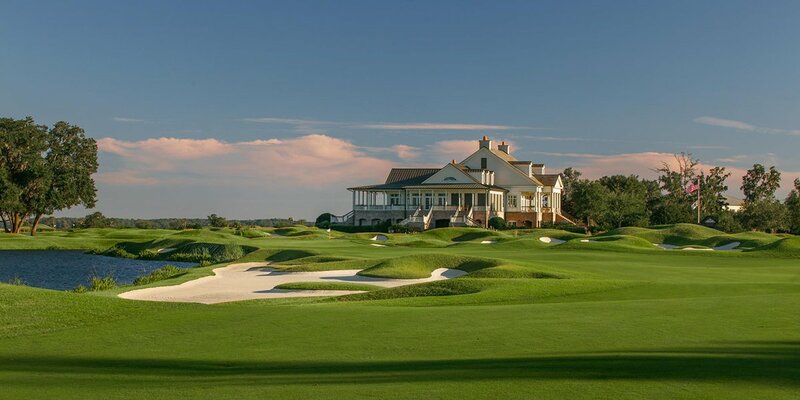 Enjoy a special offer to experience the rewards of membership via three days and two nights stay, a round or two of golf, access to Club amenities, and dining. Please note the club of interest to request details. The Lowcountry is home to two of the worlds’ top cities, the South’s “Best Small Town”, and charm and history at every turn. Discover what makes this such a special area for our residents. Scroll through the adjacent photo gallery to see more. properties and the subsequent sale of one of them. What’s noteworthy is that this was all done remotely and without a hitch while we were living in Beijing, China. Our interests in these matters could not have been more fairly, honestly and competently represented had we relied on someone from our own family to do these transactions. But that’s how Johnny, John and all the Usserys make their clients feel: like part of the family. We met Johnny Ussery when we first visited Belfair ten years ago. After seeing the beauty and amenities offered by Belfair, we bought our property and built our home a year or two later. We found Johnny to be very enthusiastic and knowledgeable of the Belfair community. And so, after discussions with Johnny we were very confident that this was a key component to our retirement plans. We have thoroughly enjoyed Belfair for over 10 years and are very happy to have had Johnny as our agent. We have not hesitated to refer our friends and acquaintances to Johnny. The feedback from these people has been very positive and has actually resulted in him finding a new home for our friends. Marjorie and I first met Johnny in 1991 when he helped us select a homesite in Colleton River. Subsequently, we purchased a homesite and built a home in Belfair, as well as property in Berkeley Hall and Hampton Lake. We trust Johnny and his knowledge of the local real estate market and highly recommend him. We bought our property from Johnny in 1999. We found him to be knowledgeable, honest, and very efficient. We think very highly of the Ussery Group.